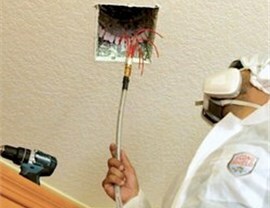 Hire our highly trained technicians to improve the quality of air in your home. 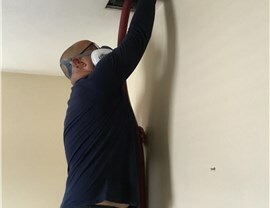 If your air quality audit shows that you have dust and other particles that need to be removed, air duct cleaning is usually our first step in improving air quality. 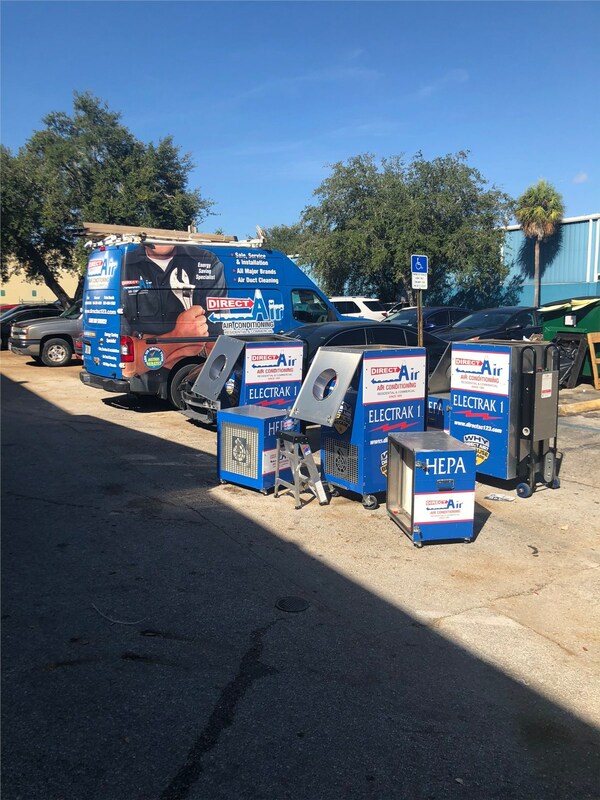 While this might seem like a tedious task, our techs are highly trained in all air quality services, so we can work quickly to get the job done with minimal disruption to your daily routine. 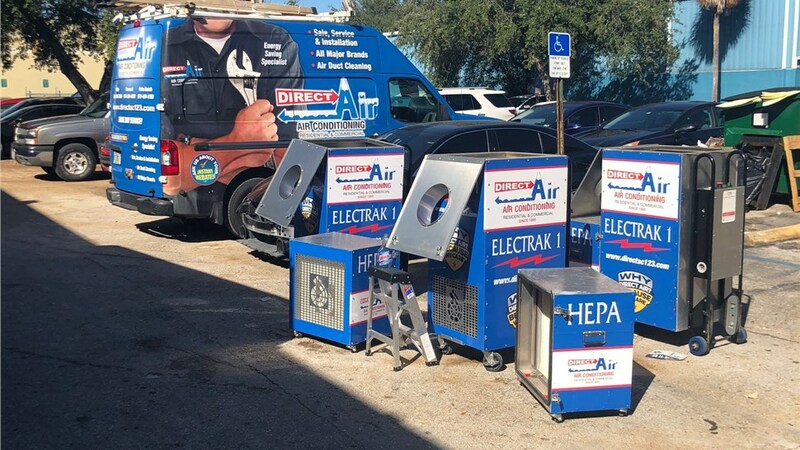 When you come to Direct Air Conditioning, LLC, you can expect to find the industry’s leading products for improving indoor air quality. 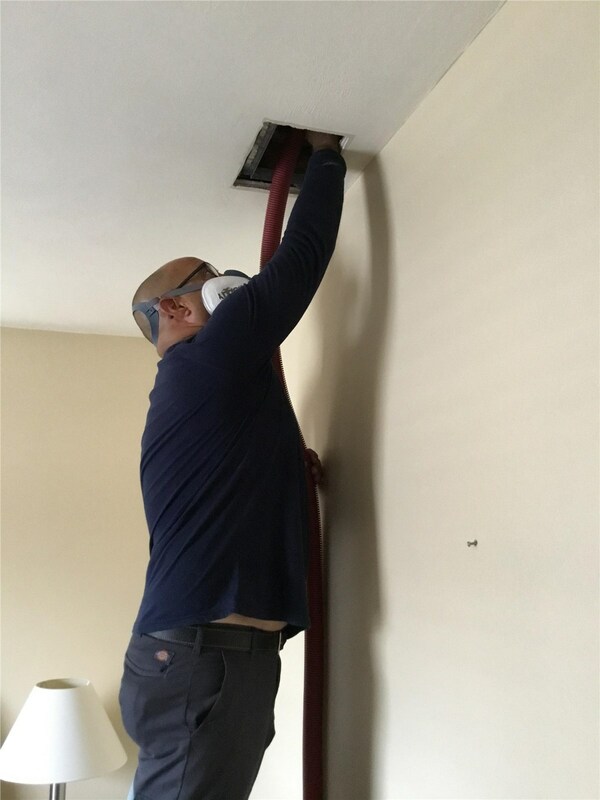 Depending on your needs and budget, our experts can walk you through the process of choosing the right air purification system for your home. We can thoroughly explain the pros and cons of each style so that you can determine the product that best suits your home. 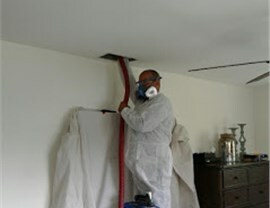 You deserve nothing less than the best, especially when it comes to your Kendall air quality, so don’t put off your air duct cleaning or purifier installation any longer. Instead, reach out to Direct Air Conditioning, LLC immediately to find out more about the products and services that we have to offer. 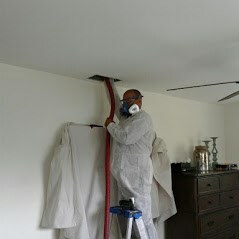 You can also take a few seconds to fill out our online form if you would like to request a service call in your home.